Your child is now in middle school. This is a time when it is important to look at the academic needs of your child, as well as the developmental and social needs of young adolescents. During these years of transition, your child will face new responsibilities and academic challenges. Online learning environments can help many students focus on academics during the middle school years. 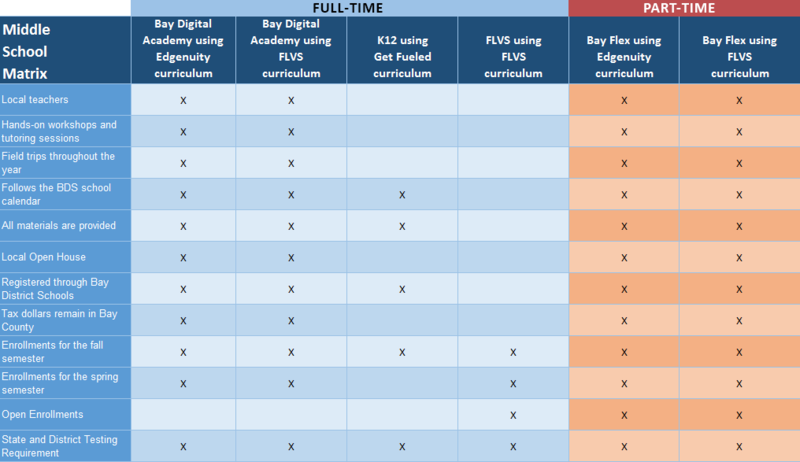 How does virtual school compare to a traditional school? Is virtual school the same as home school? For more information 'CLICK' one of the following.